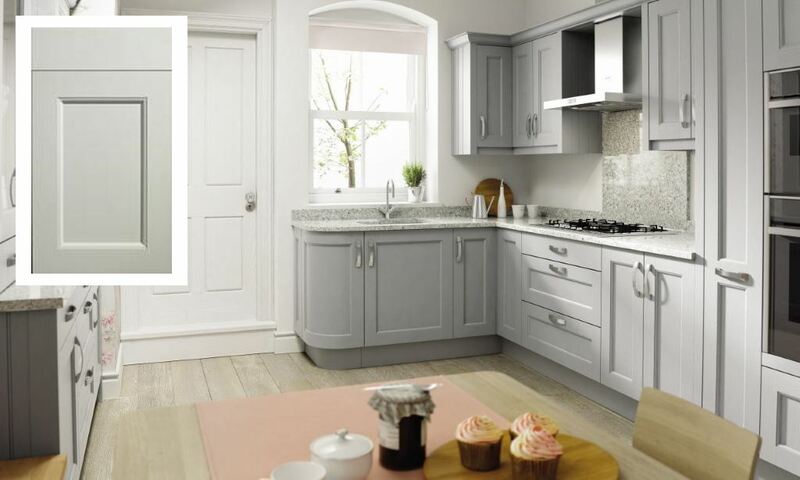 The Mornington shaker kitchen is an ash door which classic shaker styling. This beaded version adds quarter round bead around the inside of the centre panel. This gives the Mornington a timeless look. A number of stock and paint to order colours are available to select for the Mornington range. Below are the five stock colours avaiable. A further 24 paint to order colours are available from our paint to order page. You can view these paint to order colours here. The Mornington is also available with a sanded finish. Dove grey is now available as a stock colour. 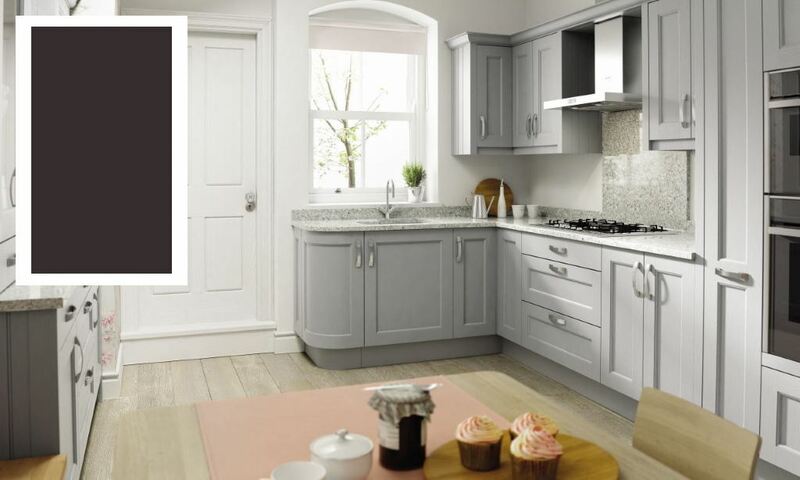 This graphite colour is now available from stock with a shorter lead time. 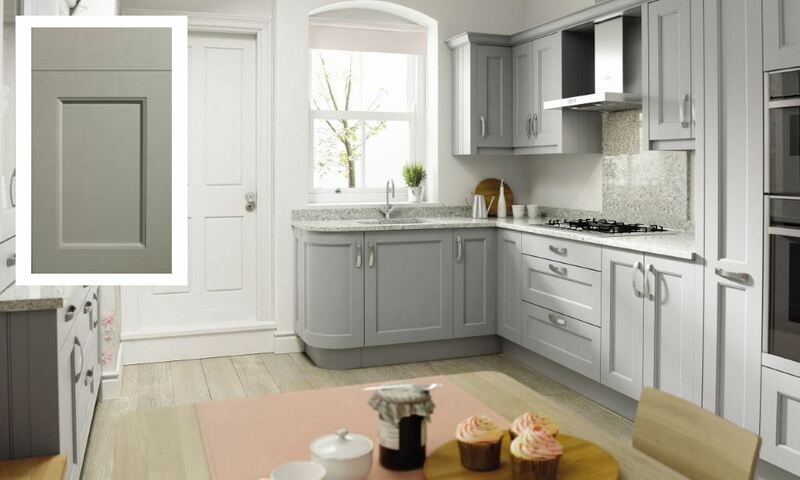 The light hue to the the porcelain door gives a modern twist on this classic styled Mornington beaded shaker door.